Exotic Drink Group was formed to provide new, exciting and refreshing soft-drinks that reflect natural flavors of the African continent. 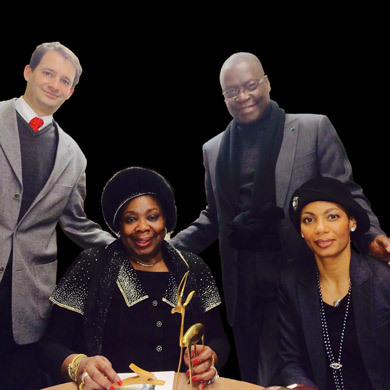 Exotic Drink Group has signed a Partnership Agreement with Bizz’up GmbH, a German based company, to market and distribute this unique beverage in the United States and throughout Africa on a large scale. 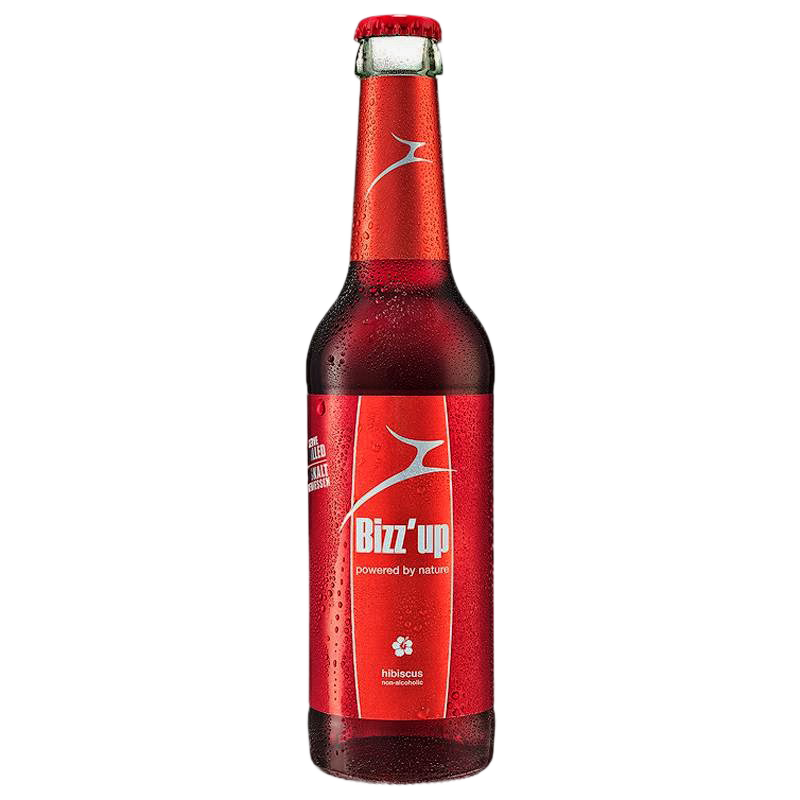 Bizz’up is a hibiscus based drink that has been formulated to provide a uniquely refreshing taste that is equally satisfying.